most every night i shower before i go to bed. it is a surprise everyday waking up. 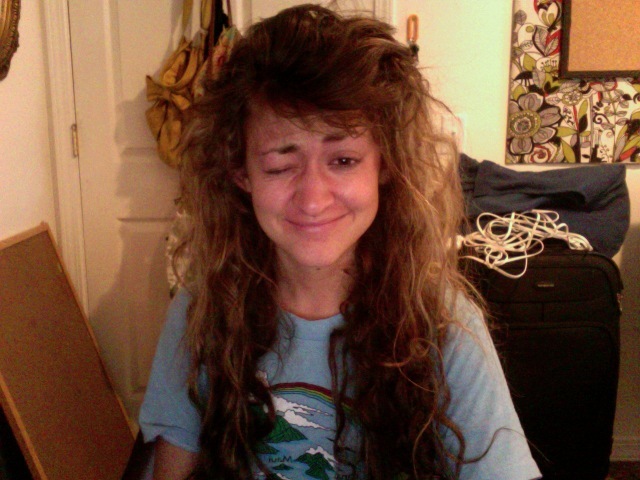 to the extent that i wake up and it's in knots and one giant frizz ball rat's nest. 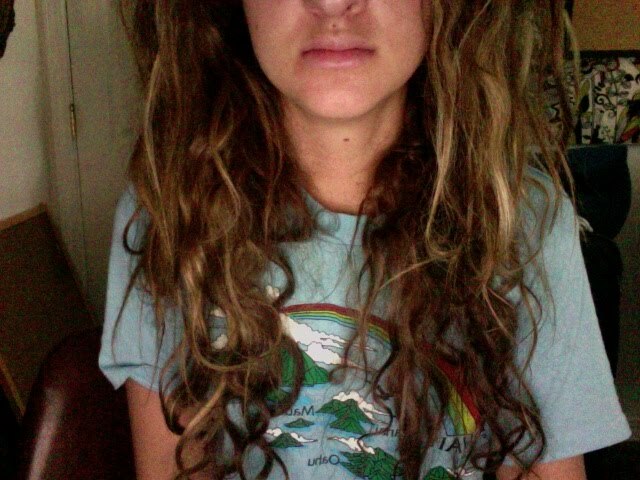 i wake up and don't know where to start. shower again? spend 2+ hours on straightening it? or just sport it? i love it! :) miss you! Tame it on the top, then it would look decent.